The giant hogweed is an invasive plant in the carrot family. It can grow up to 20 feet tall if left undisturbed. The large, umbrella-shaped flower heads have a number of white flowers, which end up developing into flattened, oval fruit. Because of its size and rapid growth, giant hogweed is an aggressive competitor that threatens native plants, making it important to take steps to prevent it from spreading. 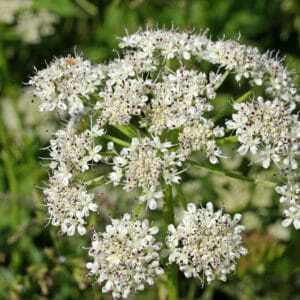 Hogweed is on the Federal Noxious weed list, which means it is illegal to sell, plant, or transport it. Physical removal: Individual plants can be dug up, just make sure you remove the entire root system. 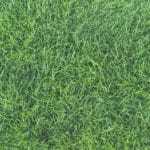 Repeated mowing or cutting can eventually starve the plant, making it die. Chemical removal: Glyphosate is considered the best choice. 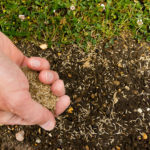 It should be applied in the spring or early summer, which is when the plants are still growing. 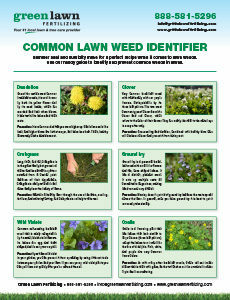 However, it is nonselective and may kill desirable plants, including your beautiful lawn. Biocontrol: While this won’t work for typical homeowners, farmers can have their cattle and pigs eat hogweed. They’re not affected by sap, so it can be consumed without harm. 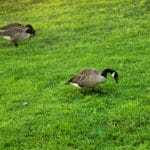 Contact your local lawn care professionals at Green Lawn Fertilizing. 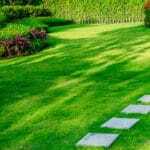 Our Green Lawn Program was created to eliminate unwanted weeds and plants from your lawn.